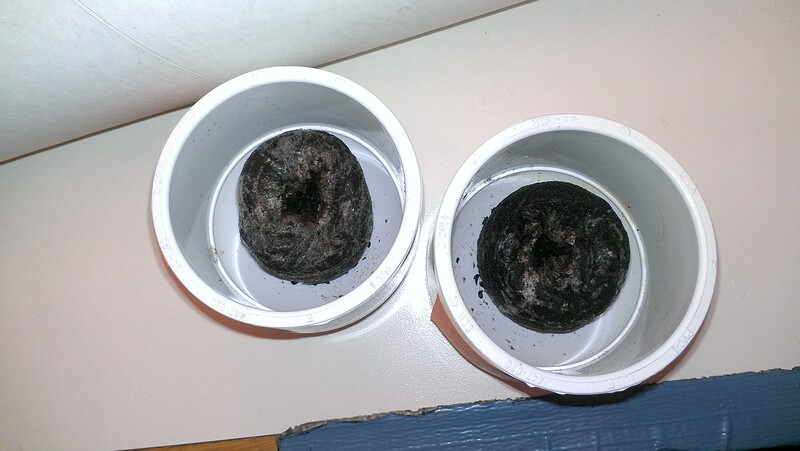 Well planted seeds in a pod and container… two varieties, I’ll see which one is better for the next round of planting. I admittedly have the brownest thumb of anyone I know. I kill spider plants, jades, succulents and ivy. I mean really. Ivy grows wild in our yard but you get it near me and it dies.